Resplendr Pendant with #GEMMA and #NeoPixels #WearableWednesday « Adafruit Industries – Makers, hackers, artists, designers and engineers! 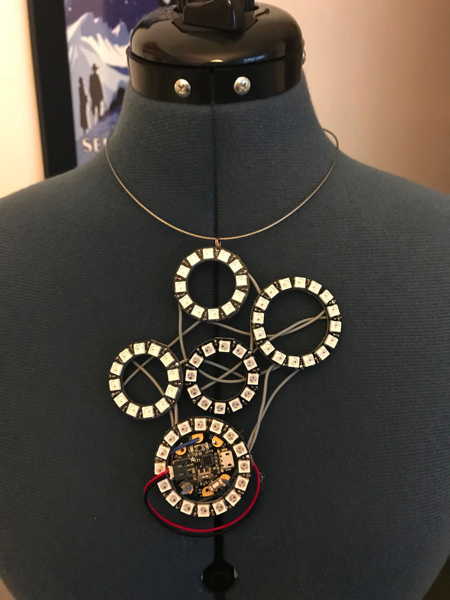 This project was inspired by Becky Stern and Lady Ada’s Adafruit Gemma Hoop Earrings and the wonderful folks with the FastLED library. 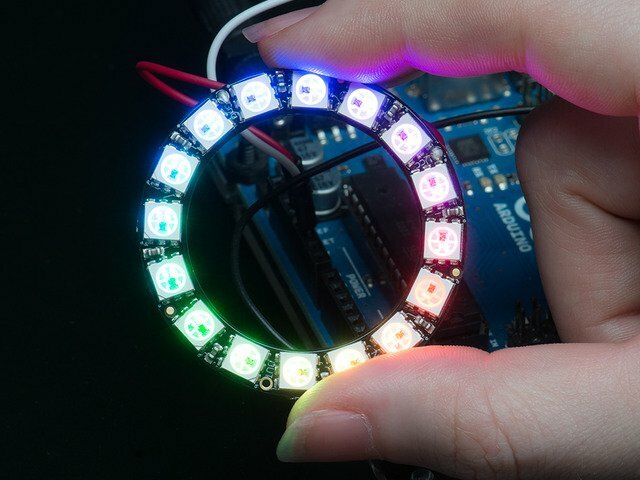 This instructable will show you how to create a beautiful LED Pendant with one or more LED rings. 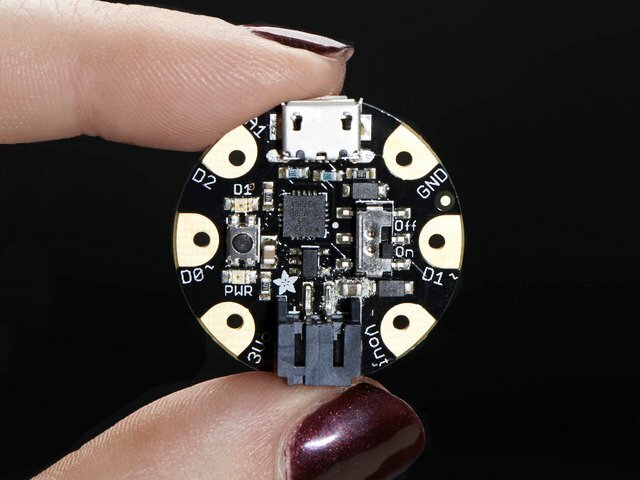 I like different modes on my wearables so this project incorporates a button as a mode selector. I’m not going to go over how to add multiple rings to your project, but some pictures will give you a few ideas of the possibilities.